When I break it down from Newark NJ to IllTown"
2.) Redman - "Blow Your Mind"
3.) Redman - "Tonight's Da Night"
4.) Redman - "I'll Bee Dat"
5.) Redman - "Da Goodness"
6.) 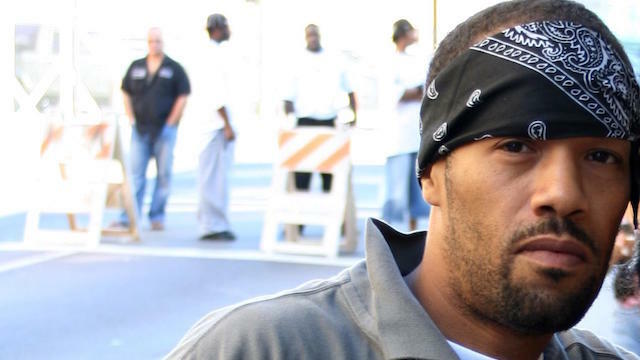 Redman - "Whateva Man"
8.) Redman - "Can't Wait"
9.) Redman - "Pick It Up"
10.) Redman - "Let's Get Dirty"